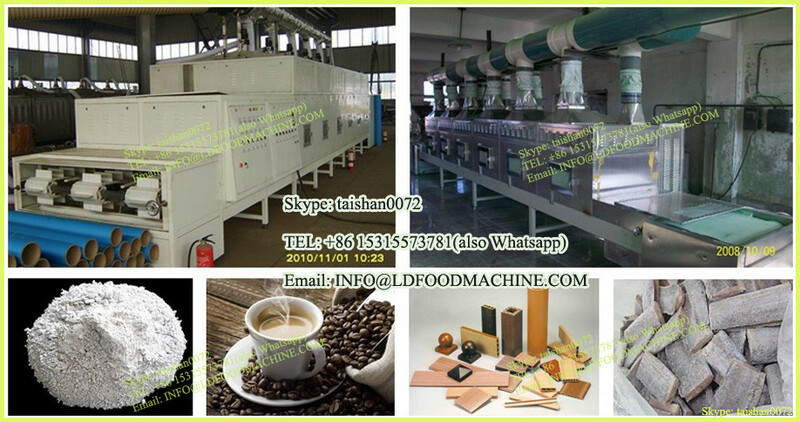 is a group company speciallizing in machine design, production and installation. 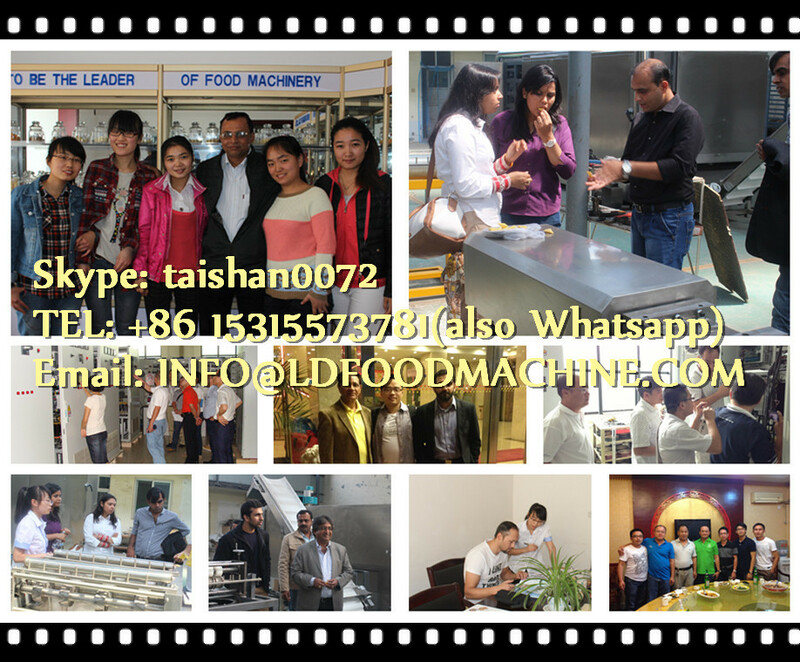 Our head office is in Shanghai. 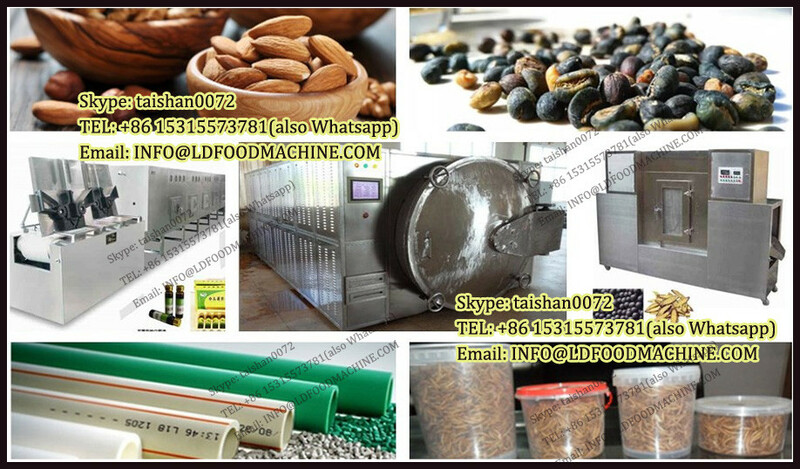 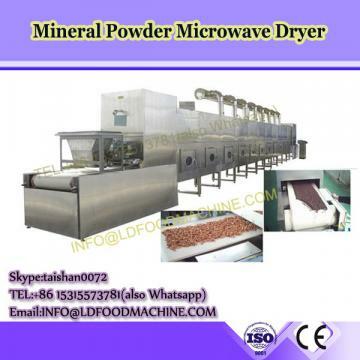 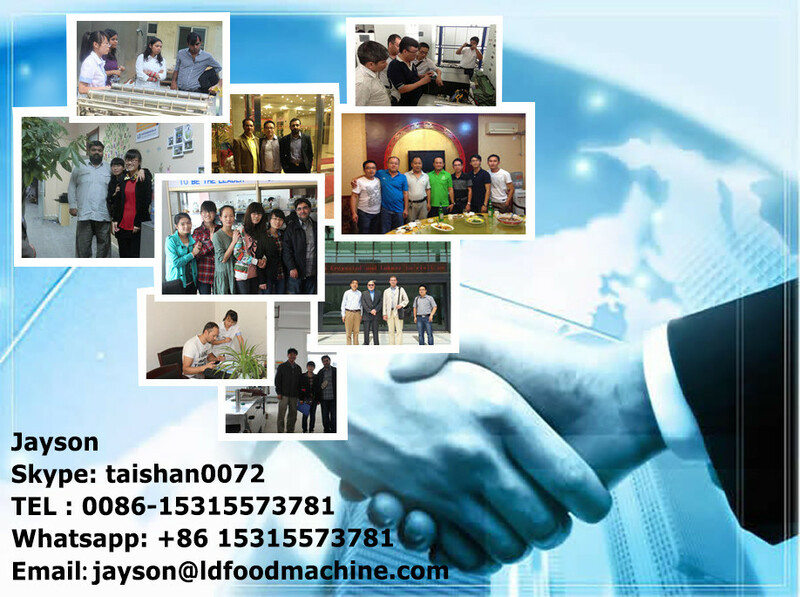 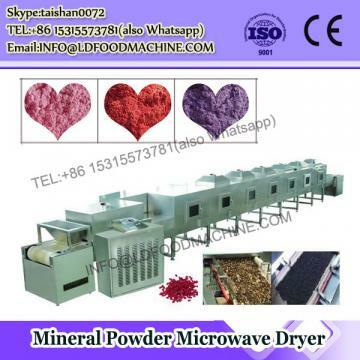 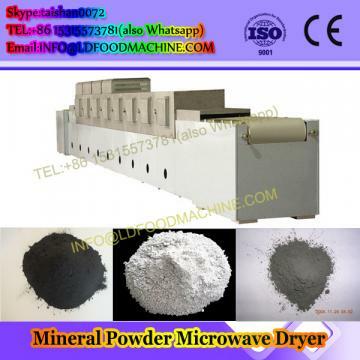 It has 6 factories--Shanghai genyond technology Co., Ltd, Shanghai juyuan machinery Co. Ltd, Jiangsu zhangjiagang Jierong machinery Co., Ltd, Jiangsu Jiangyin fengyue machinery Co., Ltd, Zhejiang jouyond machinery Co.,Ltd and 4 subsidiaries.Our main product is food machine, medicine machine, chemicals machine. 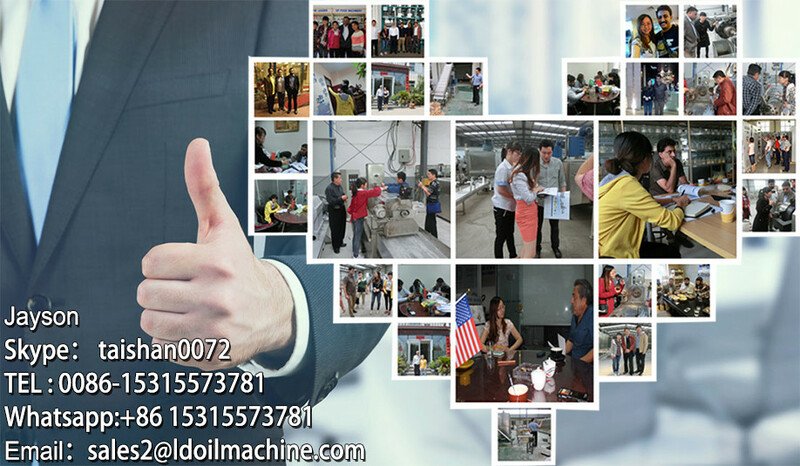 For more,please log on www.sellchinamachine.com YOU ARE WELCOME TO VISIT US.